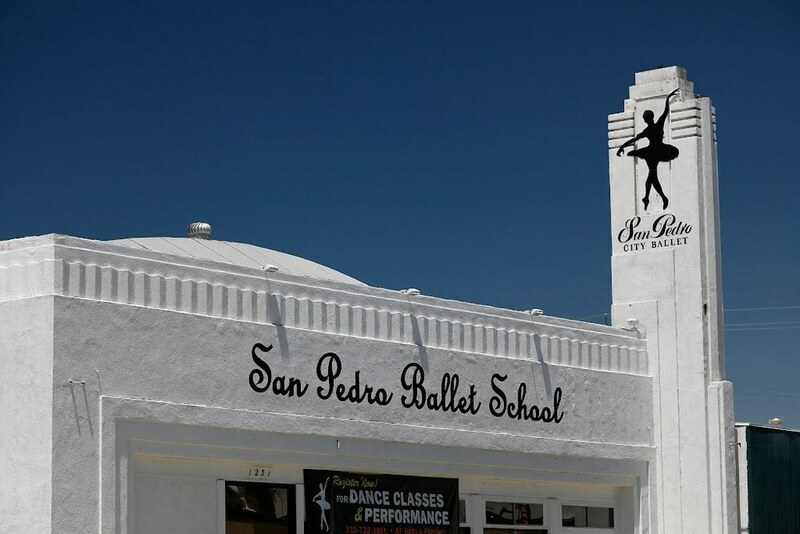 San Pedro Ballet School is a 9,500 square foot, state-of-the-art facility housing four studio spaces ranging in size from 600 to 1,500 square feet. All studios have fully sprung floating floors; audio systems that are CD, iPod, and iPad compatible; mirrors; fixed and portable ballet barres; and ramps for handicapped accessibility. Studio B is a 1,500 square foot studio that transforms into a 100-seat performance space with a floor-to-ceiling black curtain, overhead stage lighting, and portable seating. The School also contains dressing rooms; restrooms; a large, comfortable observation area with TV monitors streaming a live video feed from each studio; tables and chairs; and an office/reception desk staffed by knowledgeable, friendly professionals. All studios are available for rent. The observation area is equipped with a counter and sink and can be used in conjunction with the performance space as a reception area. Call 310.732.1861 for more information on renting our space. In 2015, street artist KFish created this beautiful mural on the side of San Pedro Ballet School featuring larger-than-life portraits of American Ballet Theatre superstar Misty Copeland. Copeland got her start at San Pedro Ballet School when she was 13 years old.